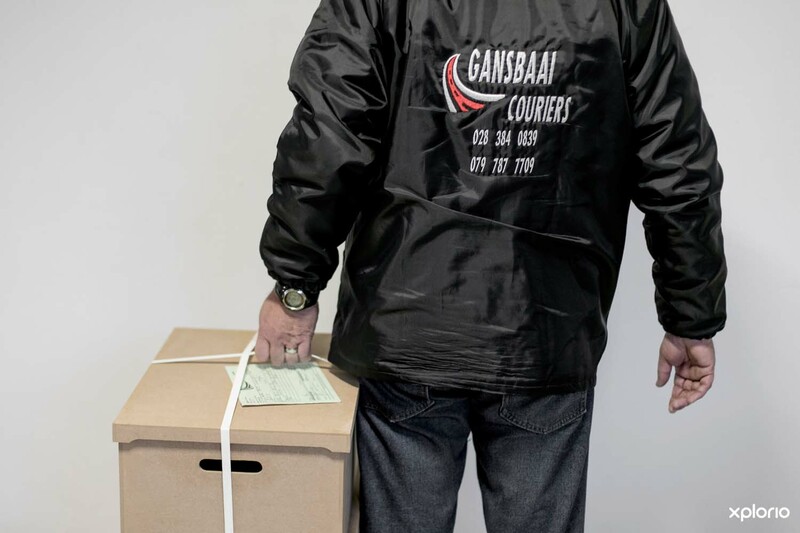 Please complete the form below and your enquiry will be sent directly to Gansbaai Couriers via email. 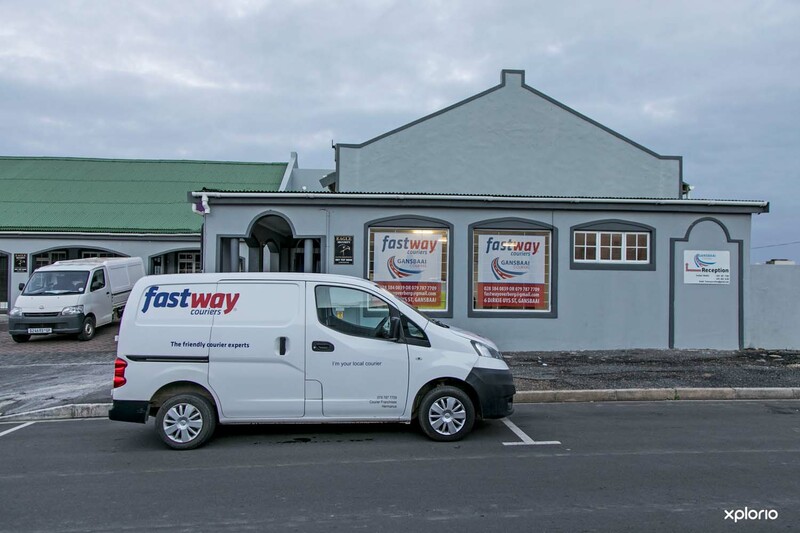 Your enquiry has been sent to Gansbaai Couriers. 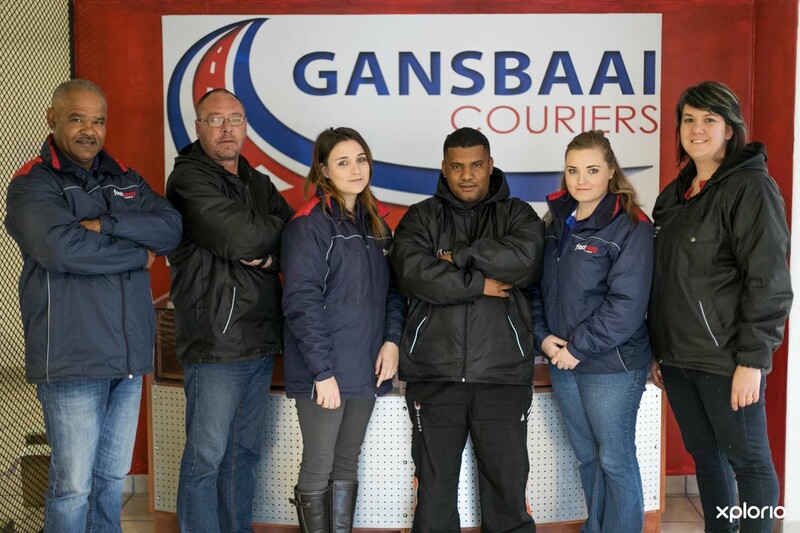 Gansbaai couriers is a Gansbaai based courier company that offers you the most personalised courier service at the best possible prices. 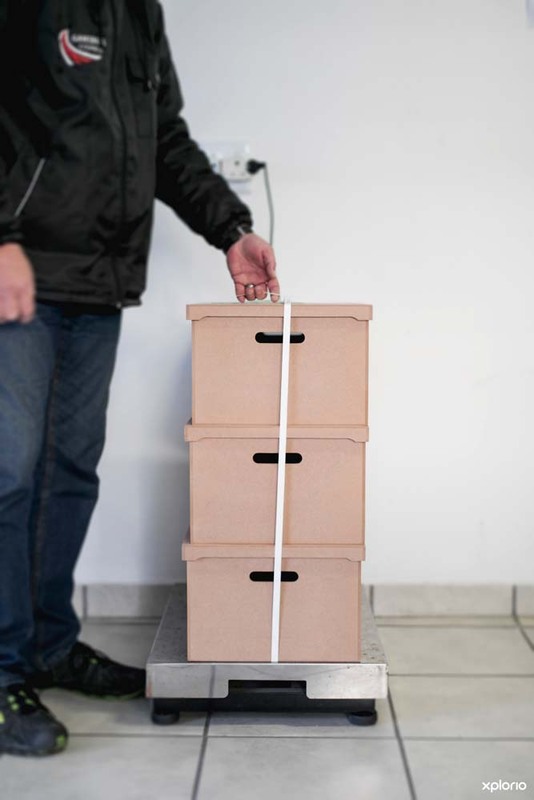 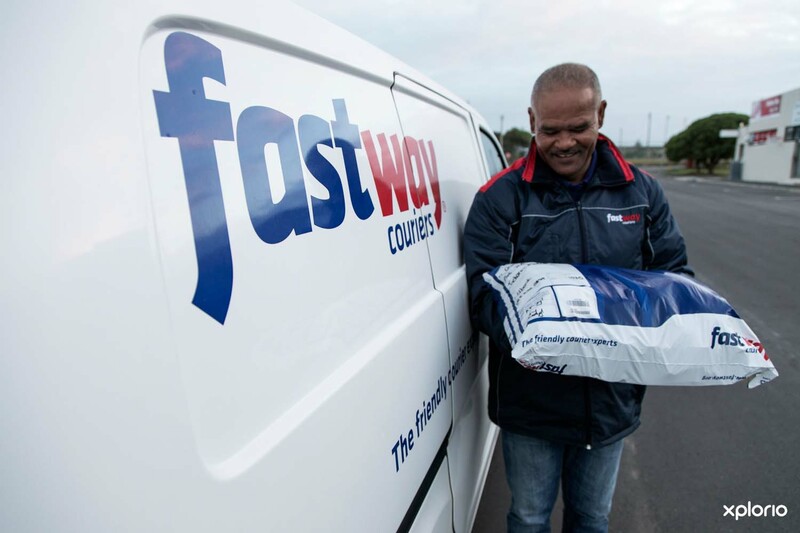 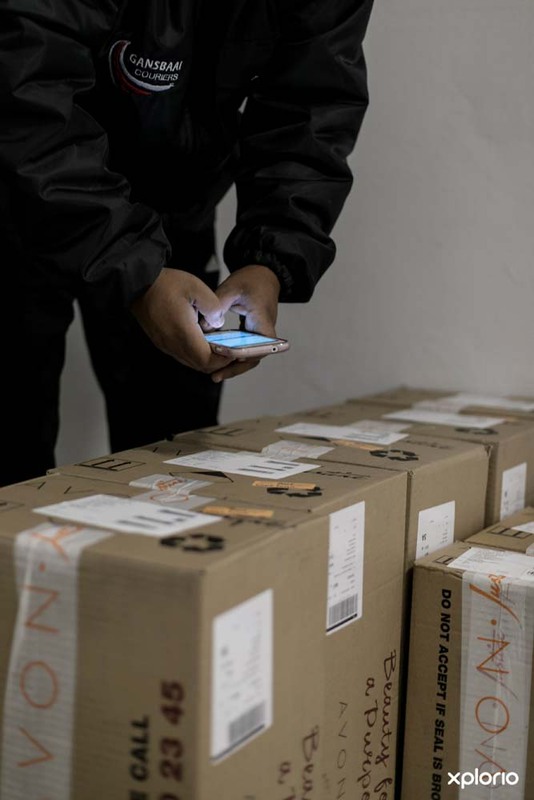 Not only can we achieve same day delivery, but we also pride ourselves in being able to courier virtually anything you need anywhere in South Africa or Internationally. 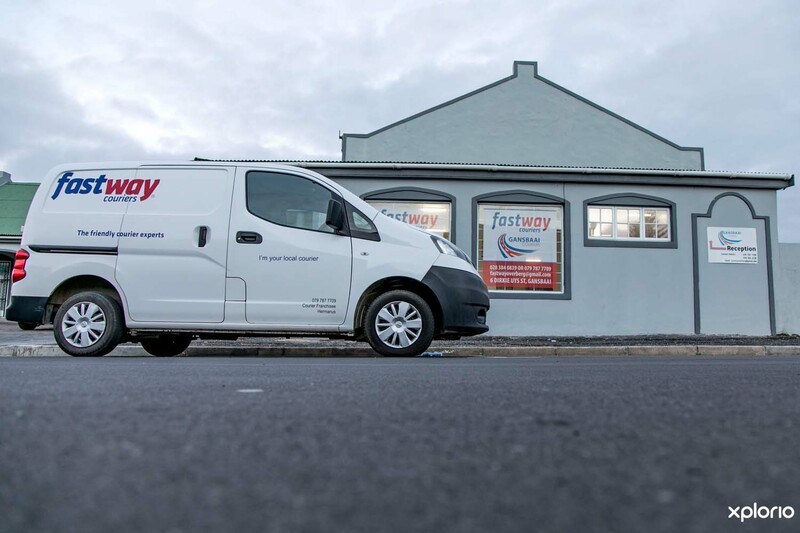 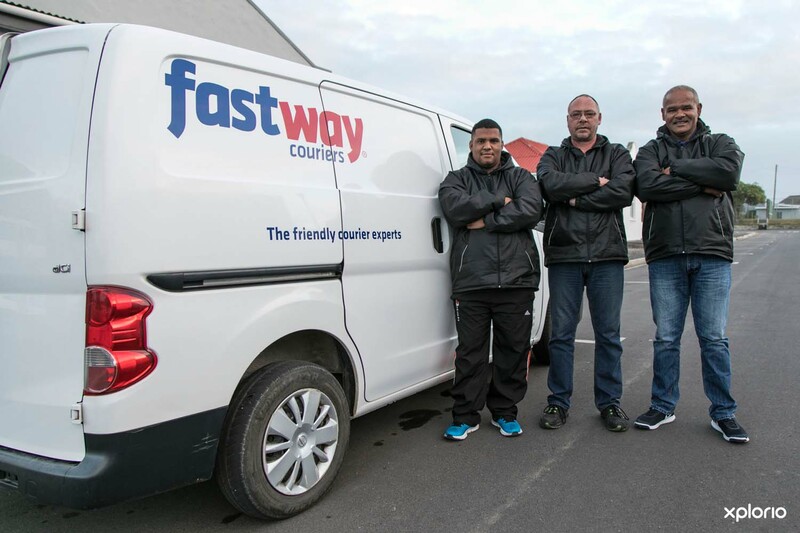 Contact our friendly team in Gansbaai today and get the best assistance on your courier needs. 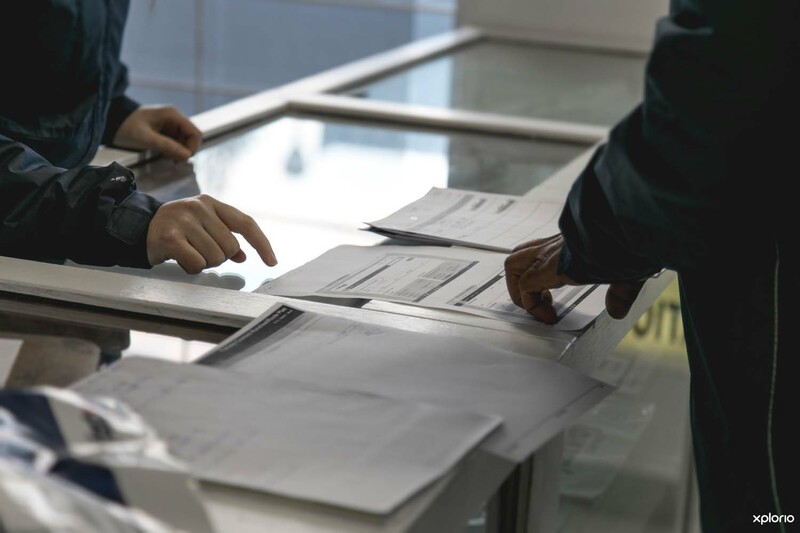 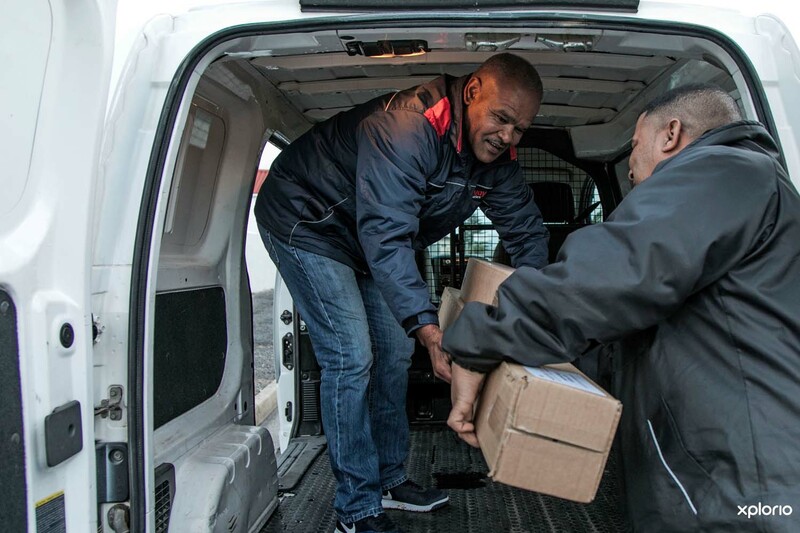 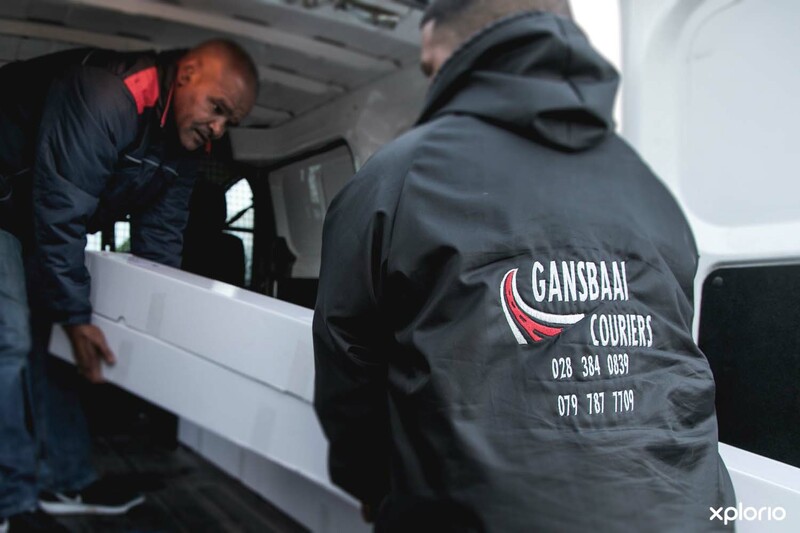 Customer service rests at the heart of our offering and our clients can rest assured, whatever their needs, Gansbaai couriers are there with a helping hand and will exceed any expectations. 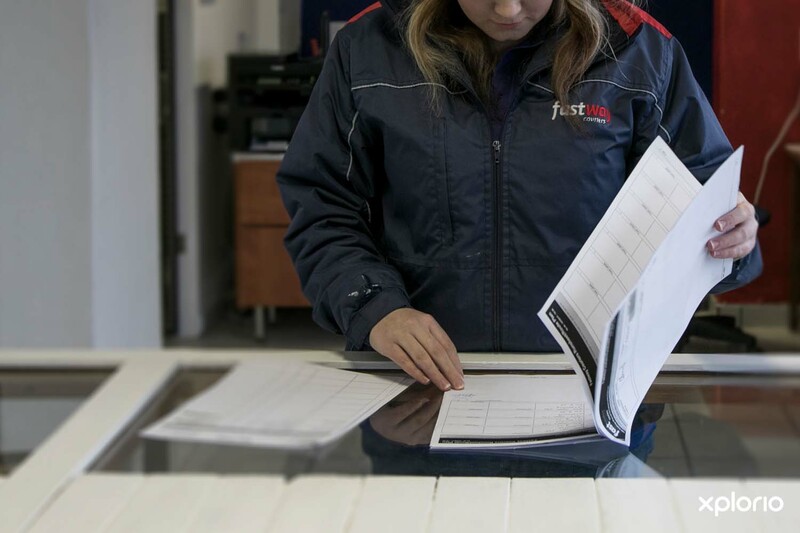 Description : Our price list for 2018.